Great episode. 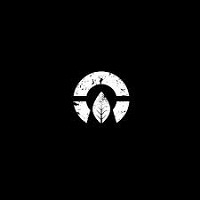 Logan goes on a rant about incorrectly sized cigar t-shirts and Rob really gets into the weeds on tobacco growing process with Chris from Cabal Cigars. 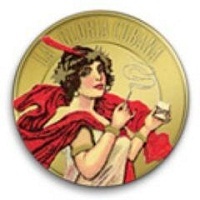 We have Chris, owner of Cabal Cigars, with us this coming Tuesday 11/26. We will be doing five pack and shirt giveaways. Make sure to check us our for your chance to win! Michael from La Gloria joins Rob and Logan for the first time. Michael goes into depth about making two cigars one for online and one for traditional retailers. Hell, Michael even compares making cigars to eating potato chips. 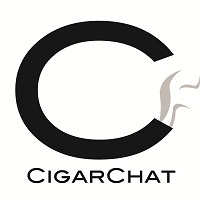 First time we will have LGC on CigarChat and we have a sick giveaway during the show. 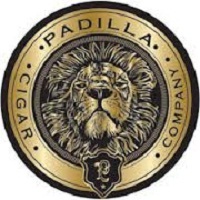 Ernesto, owner of Padilla Cigars, was on a roll. If you want to learn a lot and laugh while you do it, then this is the episode you want to listen to. 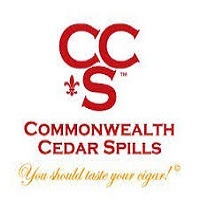 We discuss with Tom, owner of Commonwealth Cedar Spills, about is product and what makes it unique. We get the complete download on how to light a cigar with spills and the history behind it.